Are you as excited as I am about December? Sure, the month may be damned by incessant Christmas music, close quarters with extended family, and attending your spouse’s office party, but what about snow on the mountains? What about eggnog and ugly sweaters? 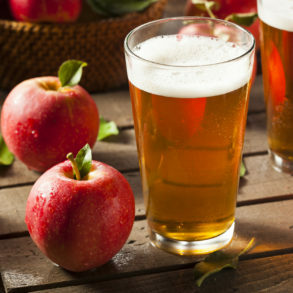 What about seasonal beer? In my family, winter has usually been a time for wine. But these days we’re intrigued by syrupy coconut porters and vanilla stouts. The landscape for craft beer has never been so interesting and we were keen to know what B.C.’s craft brewers are cooking up for Christmas. 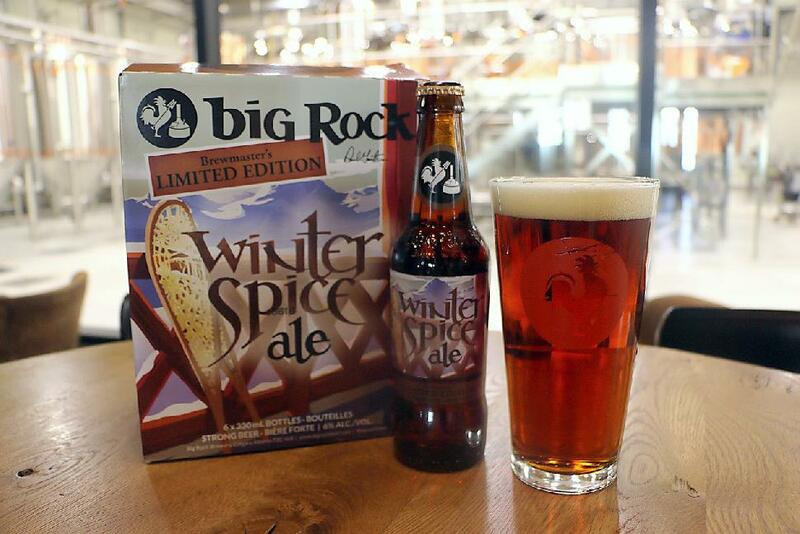 We reached out across the province and asked for featured seasonals. At last count we had 41 breweries submit 55 unique beers. Some are annual favourites, some are draft only and most are limited release. With such limited supplies, you’d best get them while the shelves are still stocked. 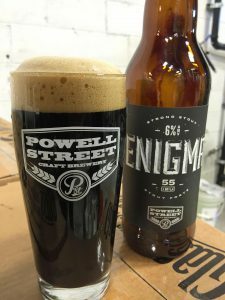 Tasting notes: Robust porter with a big, silky mouthfeel and a strong smoky taste. 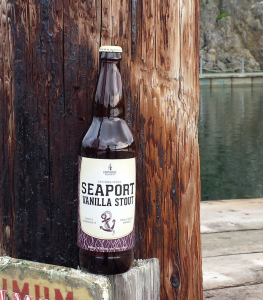 6.3 % ABV, 55 IBU Smokehouses have been used on the coast for hundreds of years. Originally used to preserve fish caught in the summer and fall, smokehouses of today are used to give a wonderful tasted to wild caught fish. 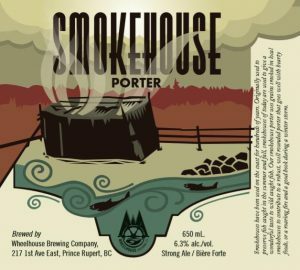 Our Smokehouse Porter uses smoked malt to contribute to a robust, well rounded porter that goes well with hearty foods or a roaring fire and a good book during a winter storm. Where can I buy it? Private retailers and at the brewery in Prince Rupert. Tasting notes: In celebration of the season, we have teamed up with our buds at Divide Rides, makers of custom skis and boards to make a gnar seasonal. 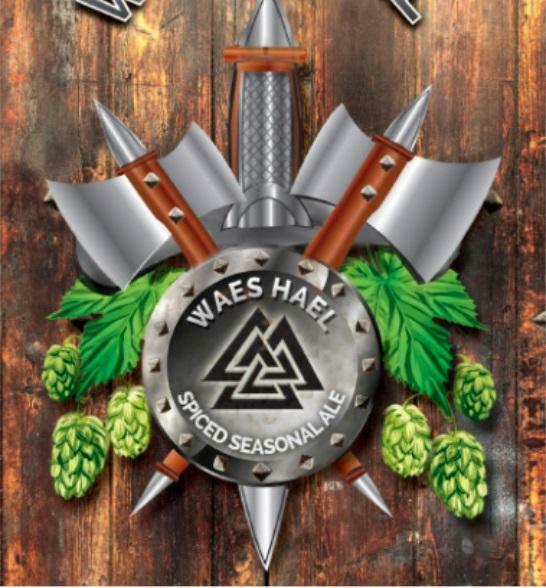 This beer incorporates the same cedar used by the lads in the construction of their skis and boards. Its essence is likely to inspire in you a need for tight lines and pow for days. Where can I buy it? Exclusively at the brewery. Tasting notes: A dark full-bodied porter, brewed with roasted malts and Kicking Horse Coffee, giving it a rich, coffee flavour. Dates available: Mid-December until it runs out. (We anticipate until late winter or early spring.) Moral of the story: get while you can. Where can I buy it? 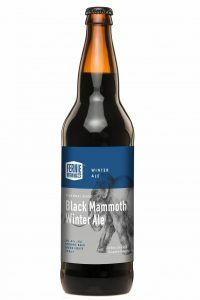 It will be on tap out of the brewery for growlers and pints, as well as 650 ml bottles that will be available at private retailers in Alberta and B.C. 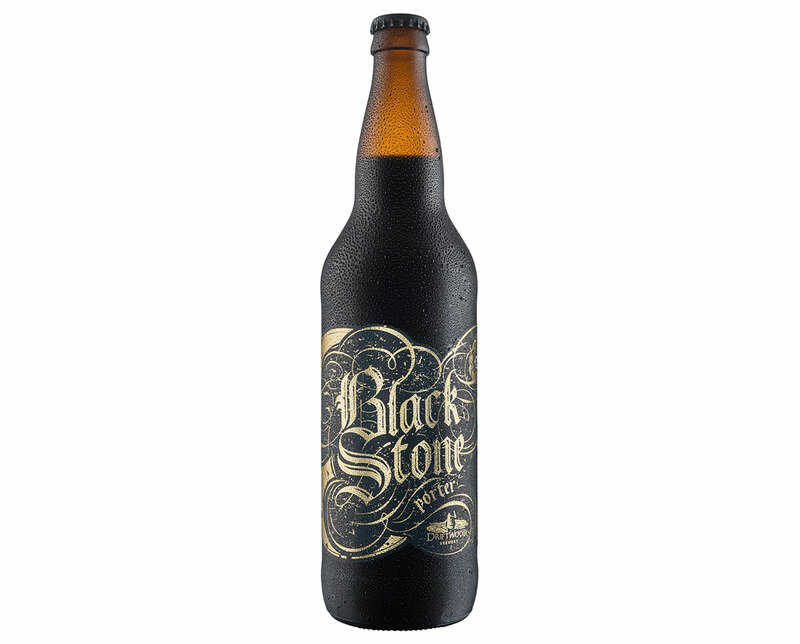 Tasting notes: Blackstone is a London style dry porter brewed with black, chocolate & caramel malts producing robust notes of bittersweet chocolate, caramel and roasted coffee. The dry finish leaves the palate yearning for more! Tasting notes: Subtly spiced with coriander, star anise and Belgian candi sugar. This mother of a dark ale tastes of plums, currants and caramel. Where can I buy it? Brewery, Private Retailers and Select LDB’s. 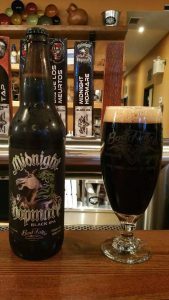 Tasting notes: Brewmaster Jody Hammell’s winter creation, Midnight Rhapsody is a dark ale with a smooth finish, soft bitterness, and subtle berry flavours. It pours a dark amber with subtle currant and roasted malt and aromas. Available in 650 ml bottles. Tasting notes: We crafted Winter Spice as the winter warmer that we’d want to drink to give us much-needed comfort during the cold season. Aromas of cloves and caramel evoke the sensation of home baking and the rich, malty flavour is enhanced with cinnamon, nutmeg and ginger. Available in 6-packs. Where can I get it? In our tasting room, draught at select specialty craft beer parlours, bottles across greater Vancouver and Vancouver Island, private retailers. Tasting notes: Brewed with a generous helping of chocolate malts and a touch of roasted barley. Enjoy on long winter nights in front of the fireplace. Where can I get it? 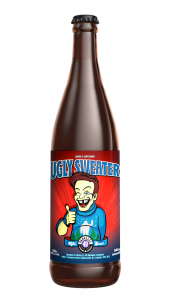 Get it on tap at the brewery (Lower Lonsdale, North Vancouver) and private liquor stores. Tasting notes: Brewed with Indian coriander and pears harvested at their peak of ripeness from Sanderson Farm in Keremeos, B.C., Anno 2015‘s blend of spice and fruit notes make it an excellent companion for holiday eating. Its warming alcohol strength helps the drinker fend off the chill of winter and makes the beer a good candidate for cellar-aging. Dates available: December 9th until it runs out, which will probably be around New Year’s. Where can I get it? 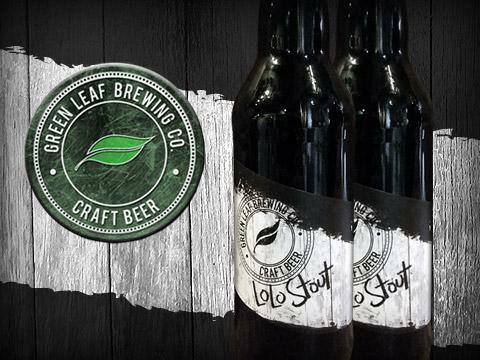 The beer will be available at our brewery (Burnaby) and at private retailers. Tasting notes: A beautiful winter warmer, mildly spiced, 9% where you want to watch out or it will sneak up on you. Dates available: Just launched in limited release. Gratitude will sell out with days or weeks. Get it while you can. Where can I get it? At the brewery (Victoria) and private liquor stores. Tasting Notes: We start with chocolate and wheat malts and then add a liberal helping of 100% organic chocolate supplied by the Whistler Chocolate Company. Then we steep the brew with authentic orange zest and coriander in our pure copper kettles during the boil. 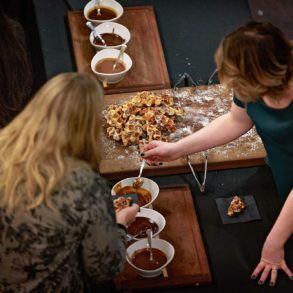 The result is rich, full-bodied subtly sweet and with a decidedly chocolate orange finish. Dates available: December 1 to end of February. Where can I get it? Find it at the brewery and private retailers throughout B.C. Where can I get it? 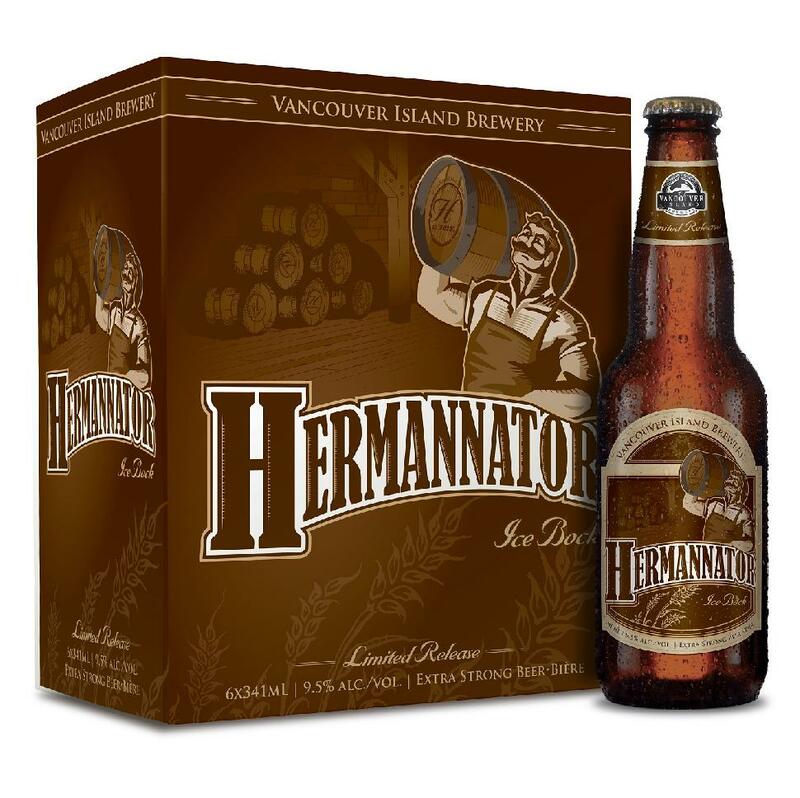 Find it at the brewery, private retailers and some BCLS stores throughout B.C. Tasting notes: Induction Dubbel is a traditional Belgian style of beer that is a rich maroon colour with flavours of brown sugar and hints of dark fruit. It is deceptive however, as it is light-bodied. Dark candi syrup, keeping with Belgian tradition, provides colour and complex raisin flavours while helping our dubbel get up to 7.5% ABV without adding all that “heaviness” most higher alcohol beers have. Where can I get it? 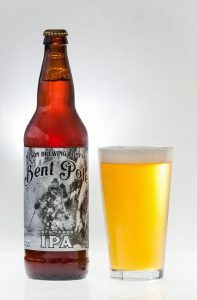 On tap and cans sold at the brewery (Penticton), while 650 ml bottles are available in private liquor stores. 355 ml cans in the Cannery Collection are distributed throughout BC Liquor Stores and private liquor stores. 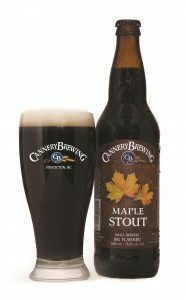 Tasting notes: The addition of natural maple brings this premium stout a softer, smoother mouth feel and adds a touch of sweetness to balance the dark rich malts. It is a truly Canadian version of an old British classic. Where can I get it? At the brewery, BC Liquor Stores and private liquor stores. Tasting Notes: This limited release four grain porter is hand crafted with oat, barley, wheat and rye malts. It has roasted notes with wings of chocolate, nutmeg, almonds and a gentle bitterness to finish. Where can I get it? At the brewery (in New Westminster) and in private LRS’s across B.C. 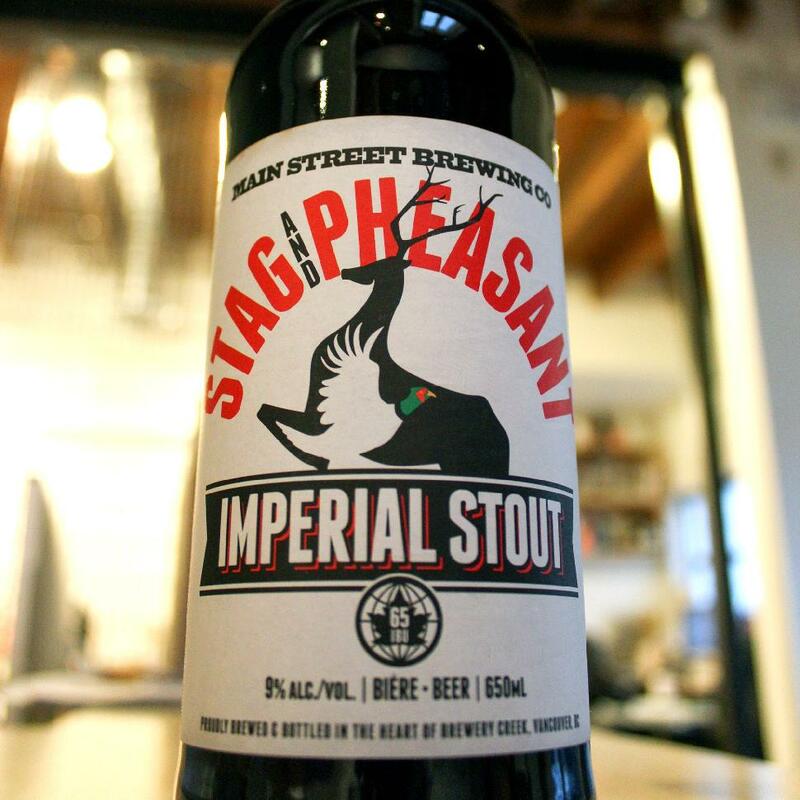 Tasting notes: A Sweet stout that makes you a stout believer. From mocha coffee to chocolate milk with a full malty body Mmmmmmm Style -Stout. ABV- 5.9%, IBU-20, Colour -31.4. 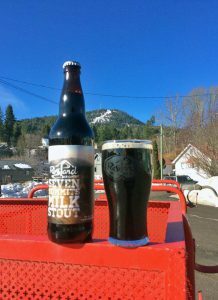 Seven Summits Milk Stout took 1st place 2015 Canadian Brewing Awards. Dates available: We start having it available sometime between end of golf season and the snow starts falling to end of ski season. It will come and go through out the winter season We can never make enough . Where can I get it? At the brewery for fills and by the glass (sometimes only by the glass). Local pubs sometimes have it pouring as well. 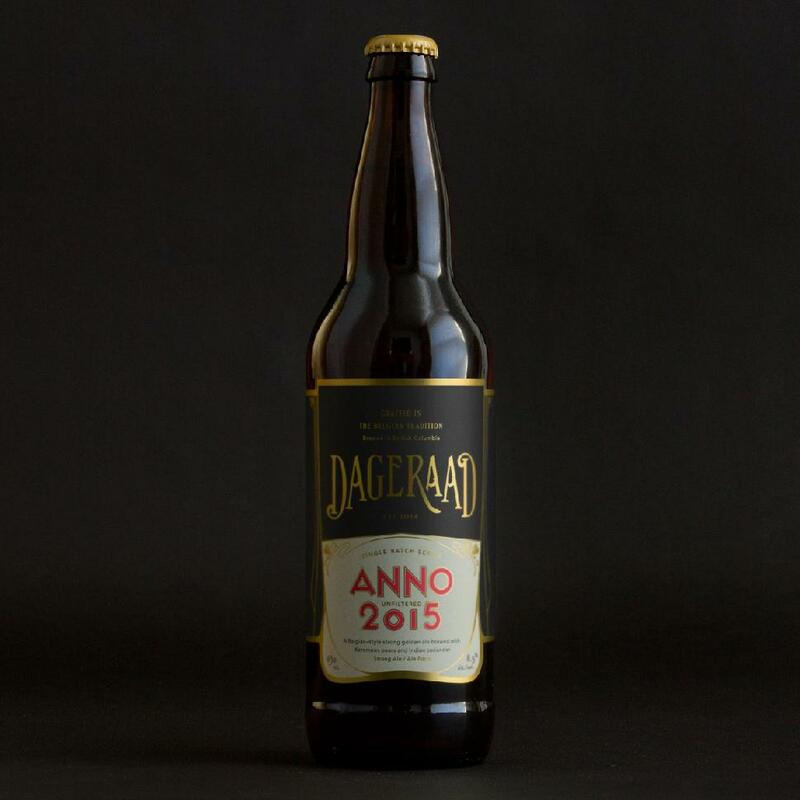 Also available at our local cold beer and wine stores…but usually sells out fast. 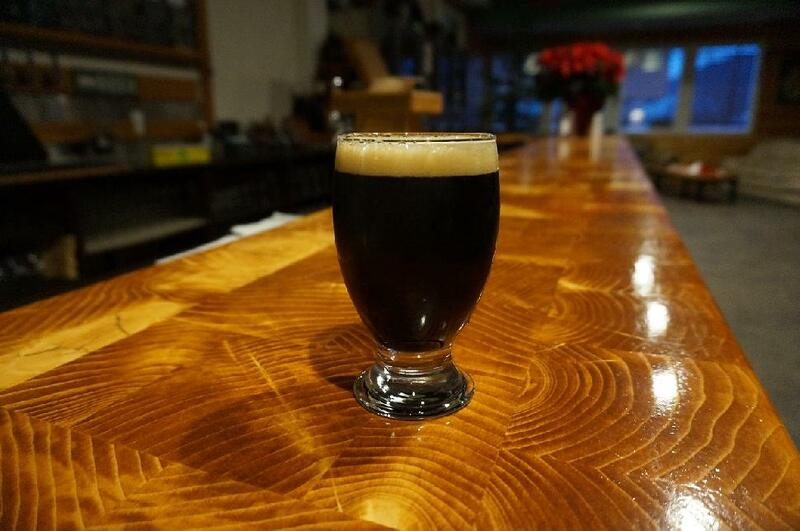 Tasting Notes: Creekside Coffee Stout is winter in a bottle. This beer is black as night with a thick head of light brown foam. Aromas of coffee, chocolate, and a touch of smoke ignite your senses. Coffee and chocolate flavours mingle with the silky body and balanced hops to create a seriously drinkable beer. Delicious! 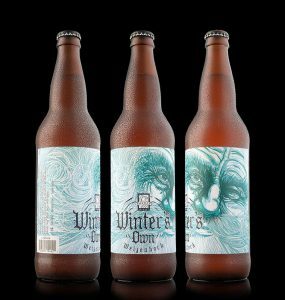 Tasting notes: To mark our 10th Anniversary in January 2013, we celebrated with a new limited release darkly delicious winter brew. “Our most decadent brew yet – a rich, strong winter black ale. A healthy addition of chocolate malt, plus infusions of dark organic cocoa and Seville orange peel provide unique flavour. 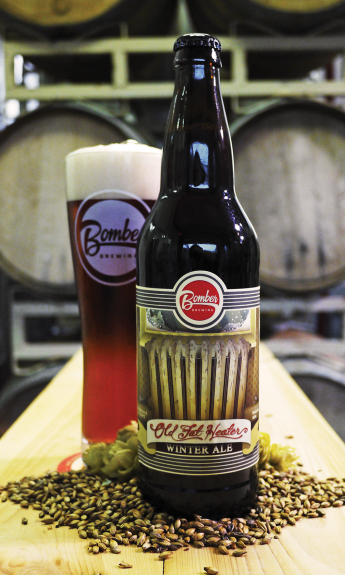 Extra aging on oak adds smoothness and complexity.” It since returns as an annual Limited Release Winter Ale. Pairs well as a strong and hearty accompaniment to a cold winter’s day! Dates available: December, until it runs out; limited release, so get it before it’s gone. BU – 78 and 7.9% alc./vol. Where can I get it? At the brewery, on tap at select locations throughout the Kootenays, Lower Mainland and Vancouver Island. 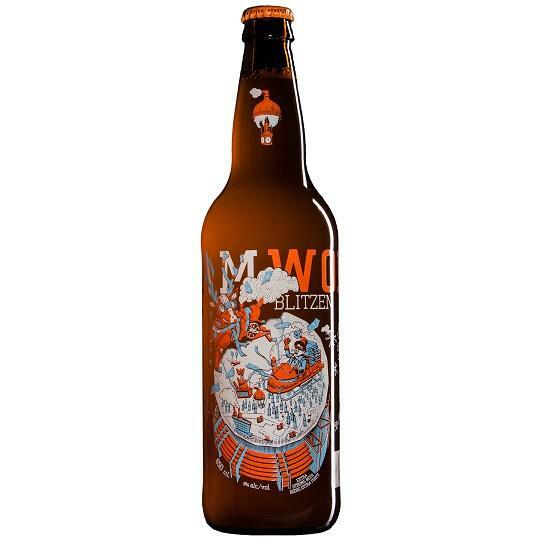 Tasting notes: Steamworks Winter White Stout takes the rich typical stout flavours and body imparted from oats and barley, but without the dark coloured, roasted malts traditionally used in a stout. Instead, these roasted notes come from first aging the beer with whole espresso beans from East Vancouver’s Pallet Coffee, and then with whole cacao beans from East Van Roasters. The result is a deliciously unexpected brew that pours light gold with a thick white head, perfect for the West Coast Winter. 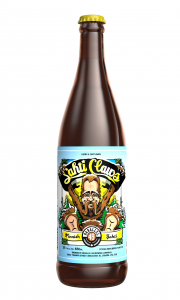 Tasting notes: This Winter Ale is an ode to the Belgian Tripel. 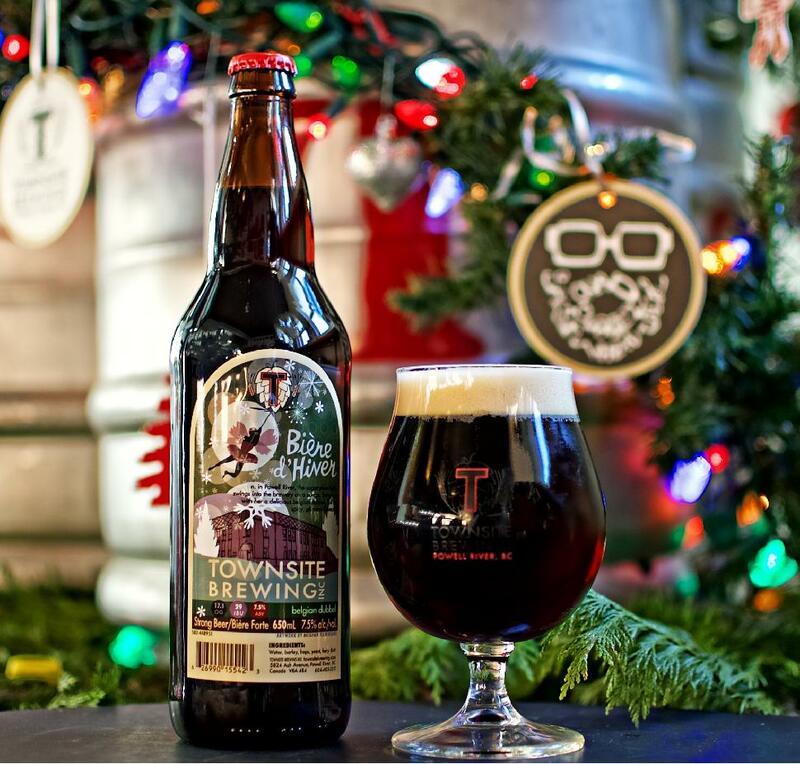 Apple and citrus aromas along with a toasted malt character make for a refreshingly different holiday brew. So curl up closer to the steam pipes and warm up for the festive season. 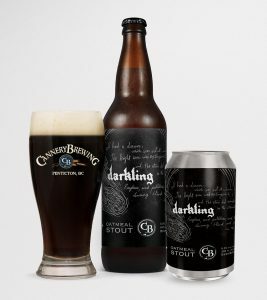 Tasting notes: This full bodied Irish-style Stout is smooth, dark and creamy with notes of baked gingerbread that will make this an instant holiday classic. Hints of roasted barley, chocolate and crystal malts combine with a warm lingering finish of ginger and cinnamon that pleasantly round out one of our richest creations to date. Where can I get it? 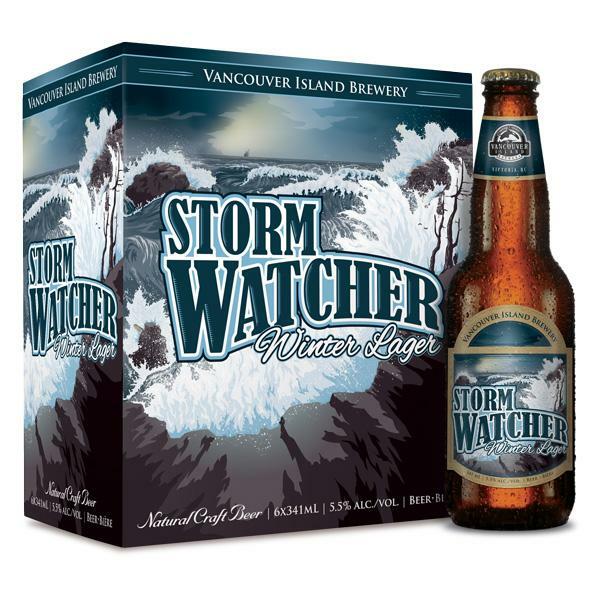 At the brewery (Surrey), BC Liquor Stores, and select private retailers across B.C. Tasting notes: Brewed with Belgian dark malts & candy sugar, this abbey style double is rich with the flavour of dried stone fruits and subtle toffee notes. 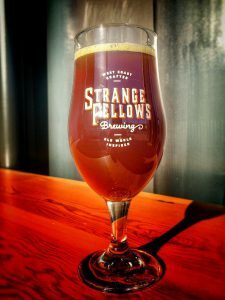 With its understated hop bitterness, and subtly sweet character, this deceptively alcoholic beer has a lasting warming affect on the constitution. Just the thing for a cold winter’s night. Where can I get it? In the tasting room at the brewery (East Vancouver) and a few select establishments around Vancouver. 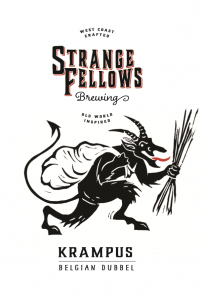 UPDATE: Krampus has already began to sell out! Look for it at The Alibi Room, Sunset Grill, Rogue Gastown, Mackenzie Room, Cobalt and Colony Main Street (tap takeover on December 9th) over the next few weeks. Tasting notes: Sour, fruity and slightly malty. This recent release could be considered to be a baby Oud Bruin with a character reminiscent of cherries and plumbs. Tasting notes: Tis the Saison. Hazy, rustic amber beer brewed with raisins to create a unique complexity. Perfect if you have a stocking in need of stuffing. Where can I find it? 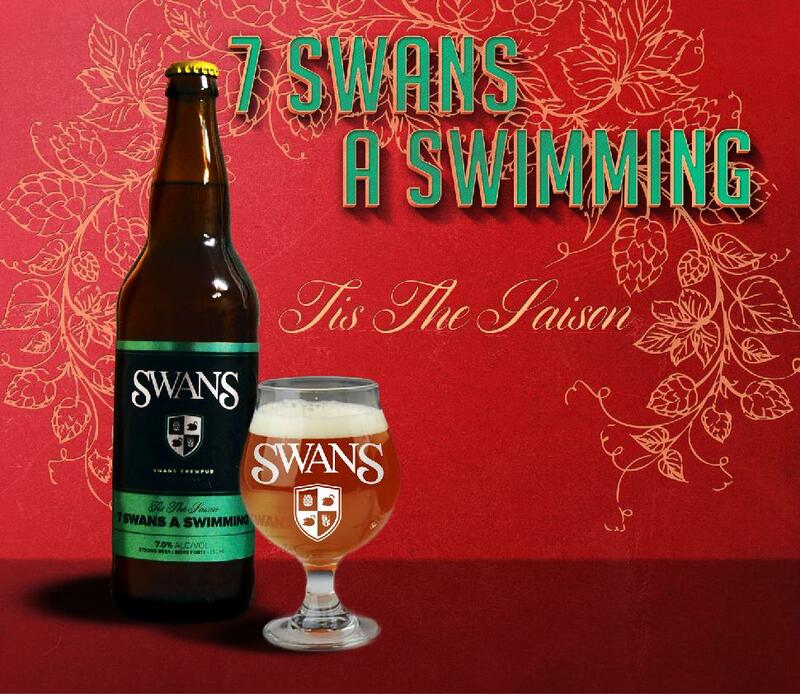 Try it on tap at Swans Brewpub or take it home from Swans Beer & Wine Store next to Swans or craft beer friendly liquor stores. Tasting notes: Seaport Vanilla Stout seamlessly blends the roasted coffee and dark chocolate characters of a stout with the exotic flavour of pure vanilla, extracted locally from the finest Madagascan vanilla beans. Where can I get it? Private and government retail stores, as well as at the brewery in 650ml bombers, 355ml bottles in our Bounty Winter Mixer and on the growler station as well. 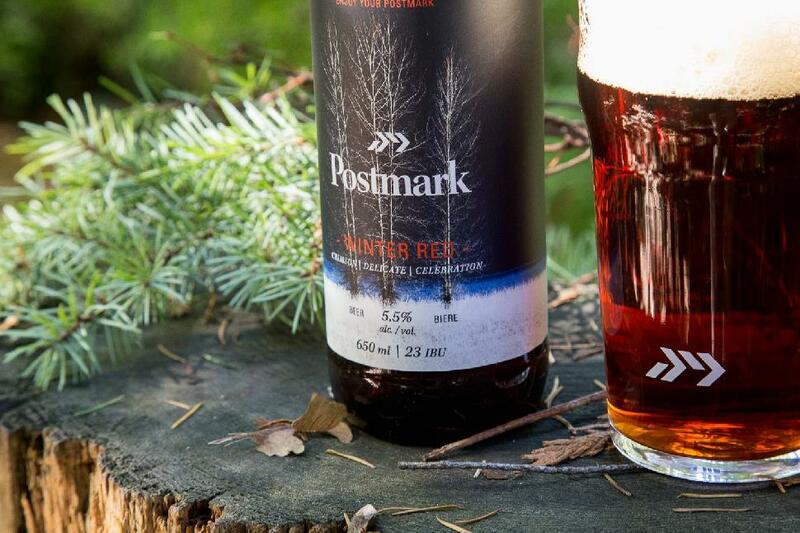 Tasting notes: Warm up from the inside with this copper-brown winter ale. Dark fruits and candy cane accompany light scents of alcohol, rising up on medium-high carbonation. Notes of caramel, dates, and figs are ripe for the season, and rounded out by a clean bitter finish. Where can I get it? Private liquor stores and select bars and restaurants. Tasting notes: It’s old worldly charm with a modern day spin. Rich roasted malts with chocolate a l’ancienne. 3 chocolate additions are done to build flavour and aroma, with French Aramis hops giving it a mild floral aroma beneath the roastiness and chocolate. Tasting notes: Layers of rich caramel, chocolate and roasted coffee blend perfectly with the fragrant vanilla and anise in this robust, slightly sweet, milk stout. The contributions from the Columbus and Centennial hops take a back seat in this 6.9% alc./vol., 31 IBU, smooth winter warmer. Promise to Sophia is sure to inspire everlasting devotion. 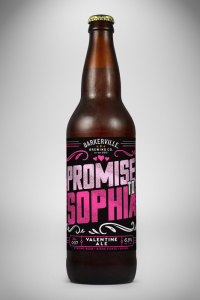 This beer tells the tragic yet romantic tale of Sophia Cameron and her husband’s pledge to ensure she was buried back home in Ontario after she fell victim to the hardships of the Cariboo gold rush. Where can I get it? In private liquor store across the province. Tasting notes: A complex and interesting brown Porter, lighter bodied and coloured than stout. It tastes best served at 4-10c in a stout glass. This is a strong beer at 6.5% ABV but easy drinking and no “boozy” taste of the alcohol. Mild beech wood smoke well balanced with rich malt and caramel sweetness. Subtle woody flavors with a clean dry finish. Dates available: Winter seasonal, available until April. Where can I get it? At government and private liquor stores in B.C. Tasting notes: Very easy drinking strong ale. Many layers of flavor unravel as the beer warms up, best at 10-13c in a Thistle (tulip) glass. 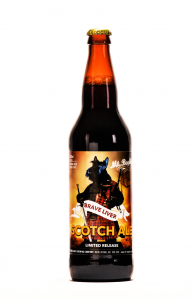 Low hop, subtle notes of Caramel, Vanilla, Oak with peaty scotch flavors in the finish. Where can I get it? Select private liquor stores in B.C. Tasting notes: Say hello to our little friend! Scarfface is snow-packed with enough cranberry and citrus to make a bad guy feel good, and is a welcome break from the heavy winter ales.Pouring a soft melon orange colour with a pillow white head, aromas of fresh oranges and fruity esters lead to a sweet orange wheat body, that finishes with a crisp cranberry tartness. Where can I get it? From your preferred craft-focused private liquor store. Tasting notes: Pucker up and play the sour note! 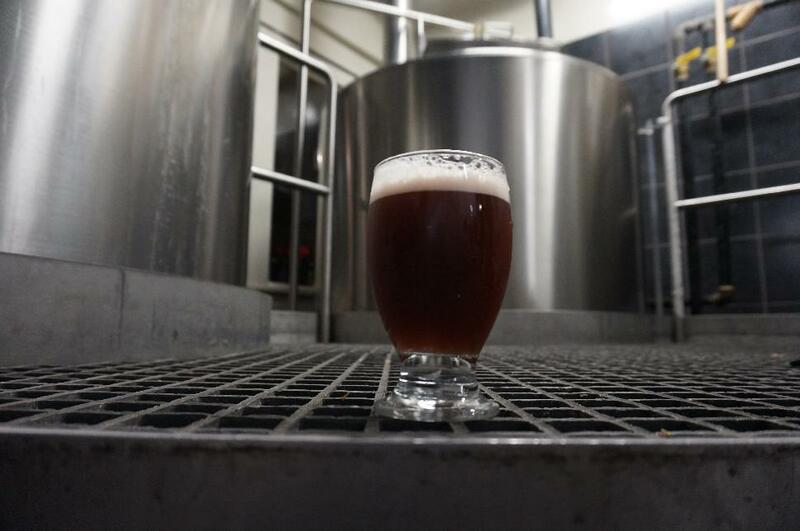 Thorny Horn Raspberry Brown Ale, our latest seasonal beer, is brewed intentionally sour. Born as a medium bodied brown ale, it is infused with raspberries and augmented with lively Lactobacillus bacteria, the magical secret to sour. (**tasty fun-fact: our ‘lacto’ strain was actually cultured in-house from our own spent grain)Pouring a deep ruby red colour topped by a frothy bubblegum-pink head, a tangy berry nose leads to a rich, slightly sharp raspberry tartness through the body that finishes puckeringly dry. 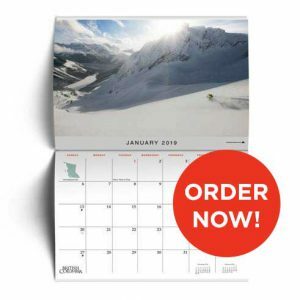 Dates available: For a limited time – get it before it’s gone! 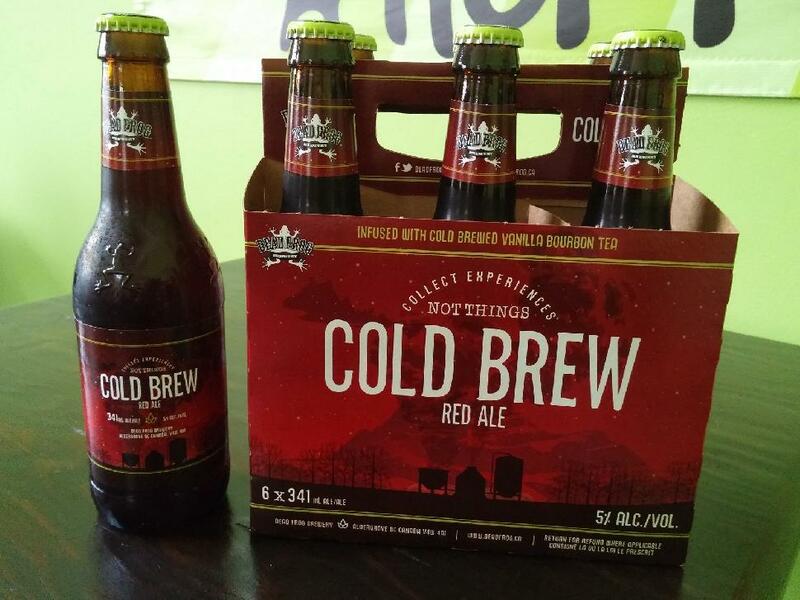 Tasting Notes: A smooth red ale infused with cold brewed bourbon vanilla tea. The tea is hand made in North Vancouver by The Tea Guy, an artisinal tea shop in North Vancouver. Tasting Notes: A creamy milt stout brewed with 6 premium malts, roasted cocoa beans, and peanut butter. Flavours of roasted chocolate and coffee make way for smooth hints of peanut butter and a slightly sweet finish. 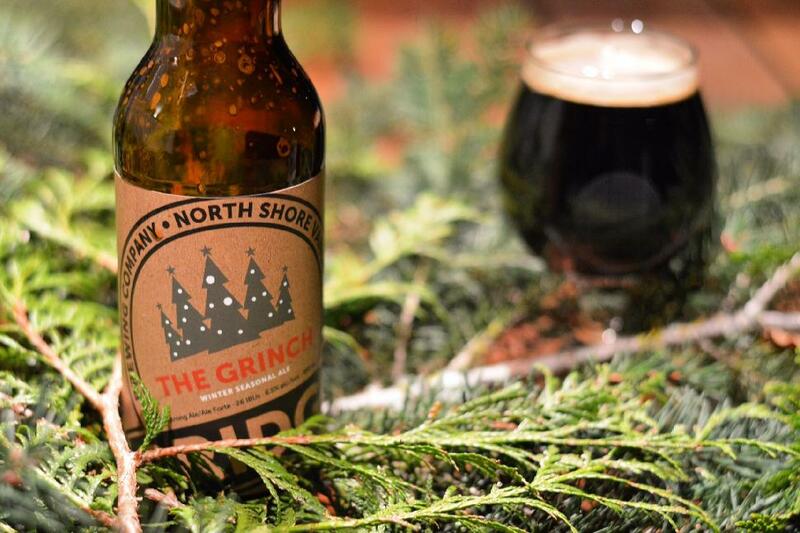 Tasting notes: A rich, warming brew, designed for sipping by the fire with friends and family. 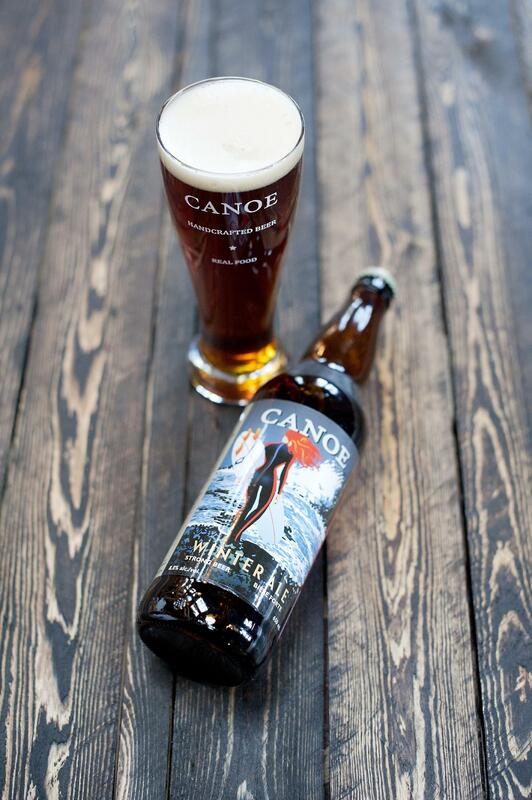 It interweaves flavours of the Belgian Dubbel style with Canoe’s clean, crisp house character. Deep amber in colour, with hints of dried fruit and holiday spice. Rich and malty, with a rounded warming finish. Where can I get it? 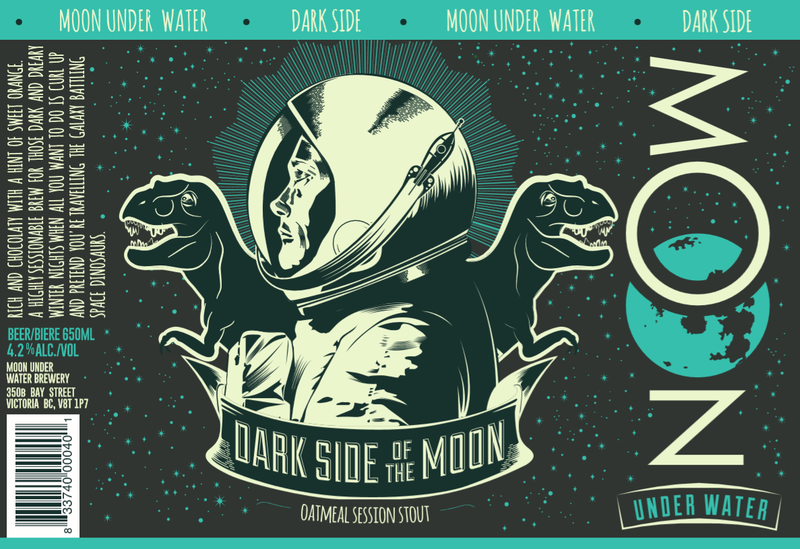 At Canoe Brewpub (in Victoria), and select Cascadia Liquor Stores and 4-Mile locations. 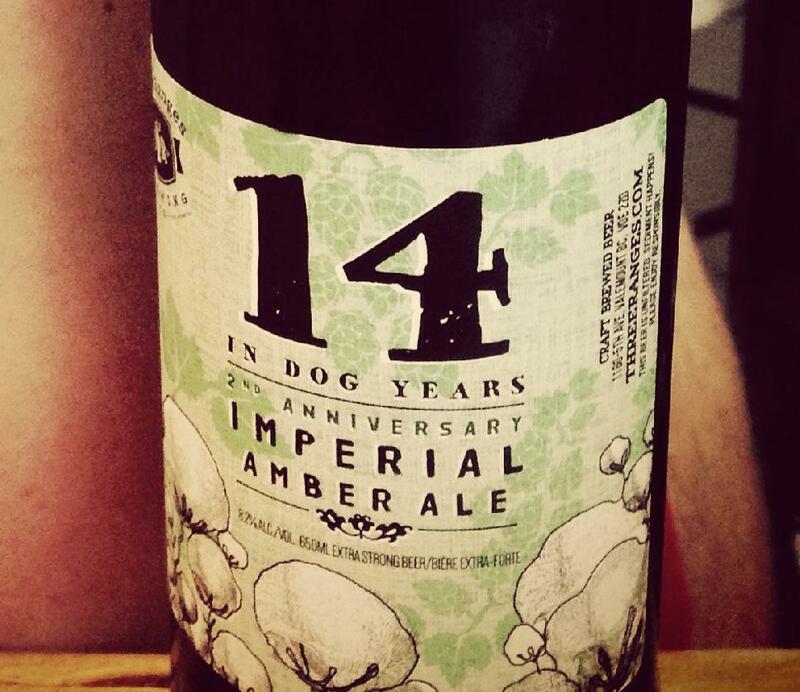 Tasting notes: An imperial amber ale well dry-hopped for aging with a balanced flavour and a lightly hoppy finish. 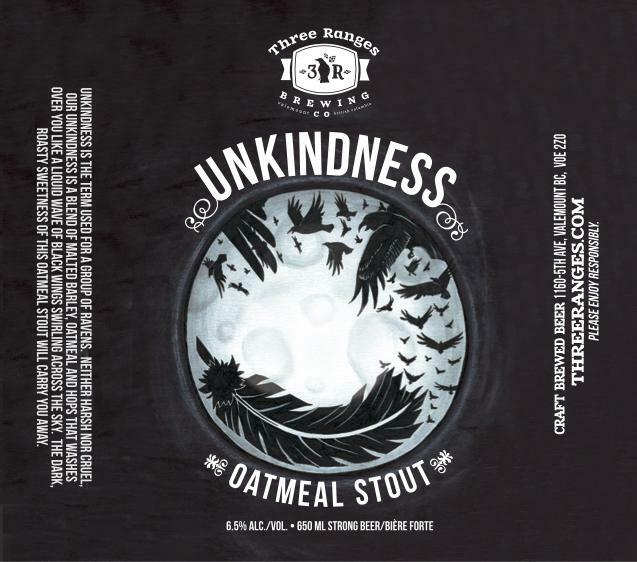 Tasting notes: Unkindness is a liquid wave of black wings swirling across your palette. 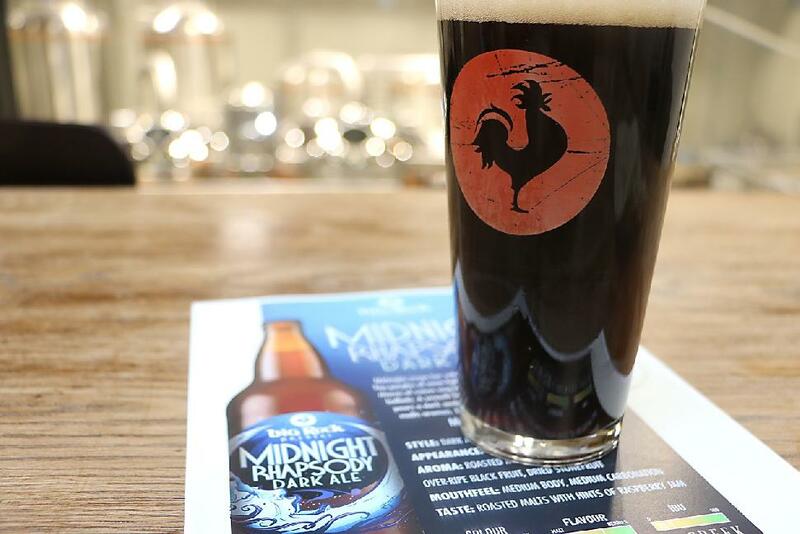 The raven is symbolic of magic and power; this dark maltiness of this stout will carry you away. No bad omens here. 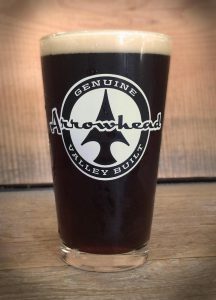 Tasting notes: Aromas of smoke and roast up front, this strong, dark ale is brewed with a hefty percentage of beechwood smoked barley malt and roasted malts. Rich and roasty with a balancing hop presence, this is a perfect beer to pair with food or to sip on it’s own on a cold winter’s night. Tasting notes: Aroma of cherries, plums and molasses with a rustic herbal hop character. 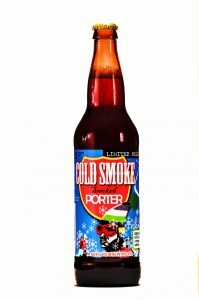 A strong dark ale, this beer is brewed with an absurd amount of malt which gives it a toasty flavour and a pleasant alcohol warming. Tasting notes: This naughty but nice winter warmer is now an oaked porter, with hints of vanilla, and cinnamon for a richer and creamier flavour profile. Perfect for curling up in front of a fire on the cold winter nights. Dates available: November until sold out! Where can I get it? Select government and private liquor stores in B.C. 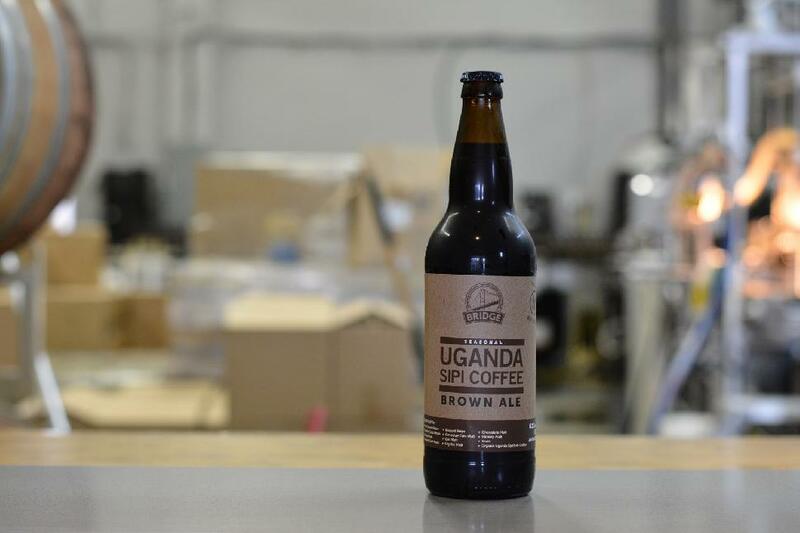 Tasting notes: This is a smooth, rich, and malty brown ale brewed with the addition of Uganda Sipi Falls coffee roasted by our good friends at Moja Coffee. The coffee beans were added after fermentation, leading to soft, slightly earthy, and fruity coffee aromas. The roasty character of the beer and the fruity spice notes of the hops used play well together, making this a great beer as the weather slowly turns. Where can I get it? 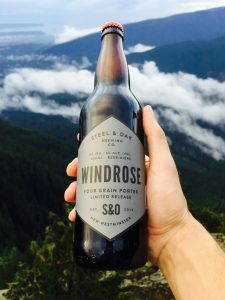 Select government and private liquor stores and on draft at select restaurants in B.C. Tasting notes: Swamp Thing Stout pays homage to our founder’s first truck that he used to climb through the bush, high in the Monashee Mountains in search of the best mud-flinging, wheel-spinning, adrenaline-filled good time. 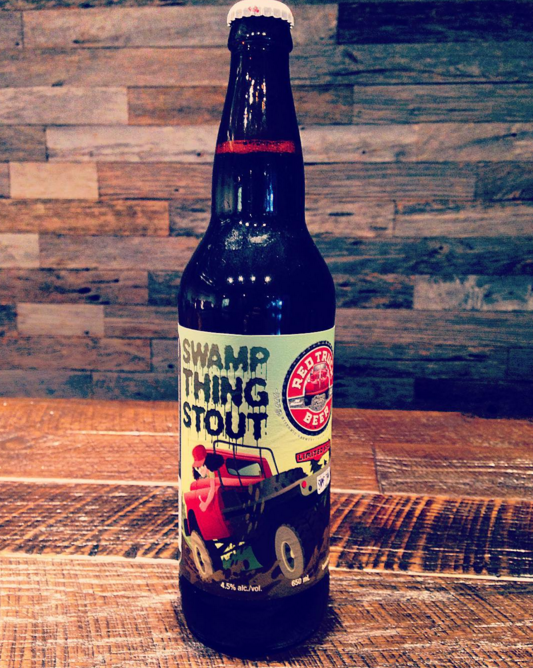 Although Swamp Thing has long since been retired, our stout with its dark malts and rich flavours proudly displays our love of our craft. 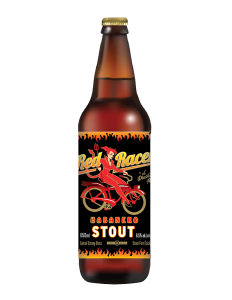 Roll up your sleeves and get to work, this stout will really get your motor running. Tasting notes: The stakes were high but the risk was even greater, and it went well, very well! 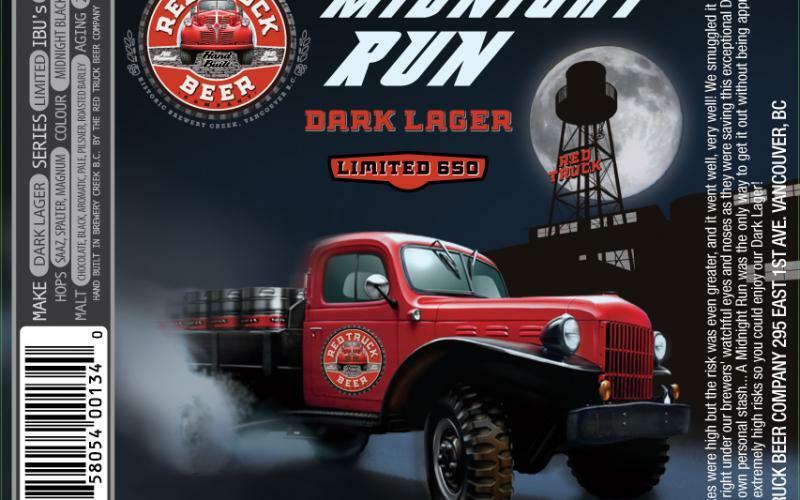 We smuggled it out of the brewery right under our brewers’ watchful eyes and noses as they were saving this exceptional Dark Lager for their own personal stash… A Midnight Run was the only way to get it out without being apprehended. 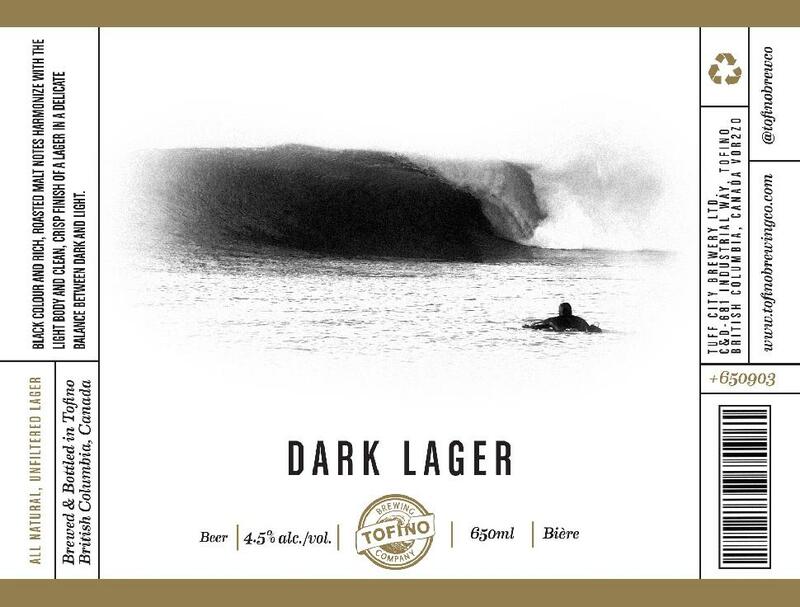 We took extremely high risks so you could enjoy our Dark Lager! This dark lager is bittersweet, roast coffee with light toffee flavour. Where can I get it? Find it at government and private liquor stores. Tasting notes: Ever want to drink the char marks on a steak? Now you can! 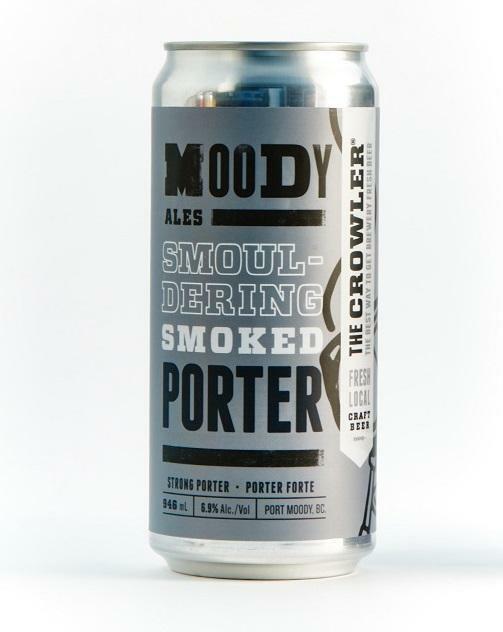 Our Smouldering Smoked Porter contains copious amounts of beechwood smoked malts and is fermented with a clean yeast to showcase the smoky aromas of barbecued meats and wood fire. 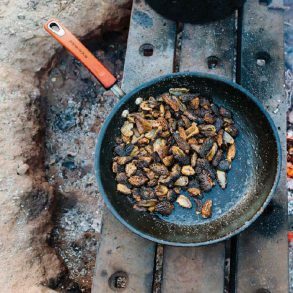 It is equally well suited to the summer, where it pairs well with charred red meat, and the winter, where it pairs well with the fireplace. Tasting notes: Some say the only ingredients in beer should be barley, hops, yeast and water. We say, the more the merrier. The Lusty Chocolate Oatmeal Stout is brewed with chocolate malt and cocoa, then conditioned on cocoa nibs for an intense chocolate flavour. Toasted oats contribute a baked oatmeal cookie aroma. A perfect treat right before bed. Tasting notes: A North American take on a classic English style of beer. 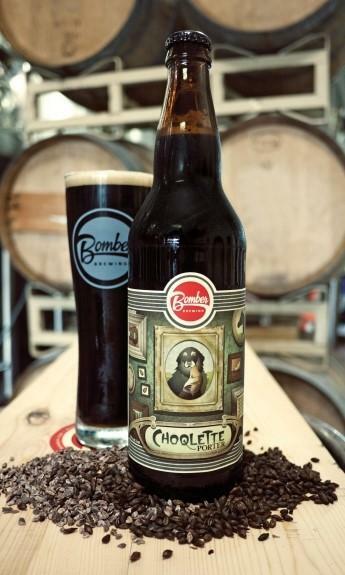 This beer is brewed as a smooth tasting stout and sweetened using milk sugar (lactose). The sweetness plays an integral part in balancing the roasted malts that give the beer it’s dark colour. Tasting notes: A traditional Finnish style of beer brewed since the viking era. A strong, unfiltered ale made with rye, barley, wheat and notably Juniper. Dry-hopped with Chinook and Simcoe hops for a pine flavour. Where can I get it? You can find it at the Kettle Valley Station Pub in Penticton. Further details regarding where else it will available will be released shortly. There are 240 cases of 650 bombers available. 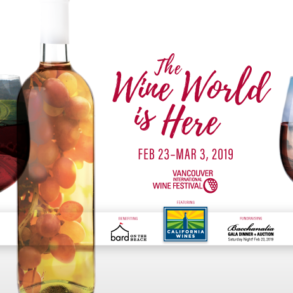 It will be stocked in select liquor stores in B.C.